Make a day trip out of it! 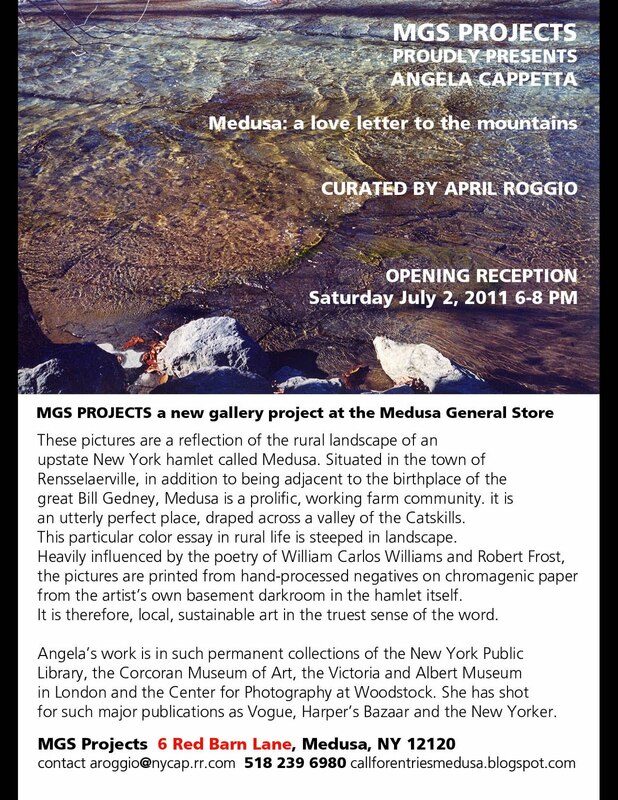 Come to Medusa, NY to see an installation of my work, Medusa: a love letter to the mountains, in it’s proper place, the Project Space at the Medusa General Store. 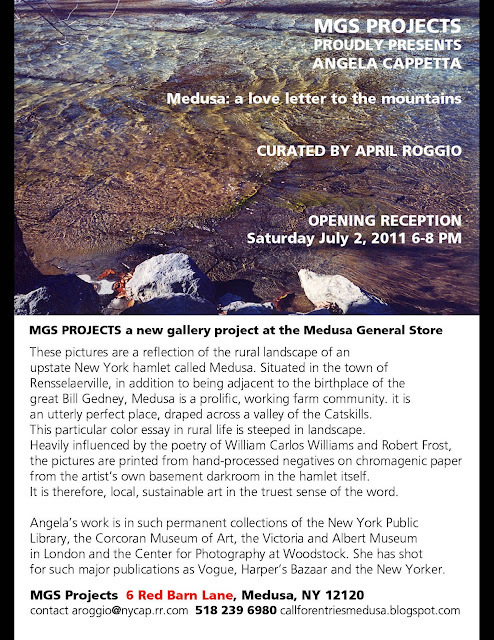 The opening reception is July 2, 2011 from 6-8 pm. Live music and refreshments.